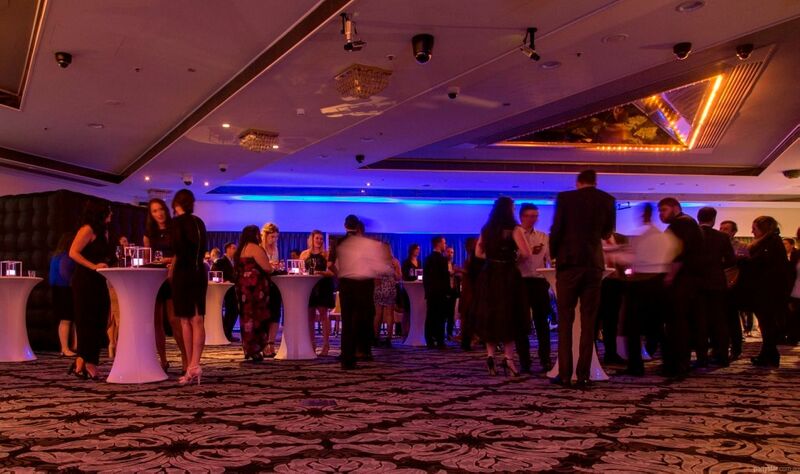 The stunning Casino Canberra is the perfect place for your next party. Located in the heart of Canberra's CBD, there are transport, parking and after-party opportunities galore. It's L for Lotus Room and L for luxury, in this superb function space. 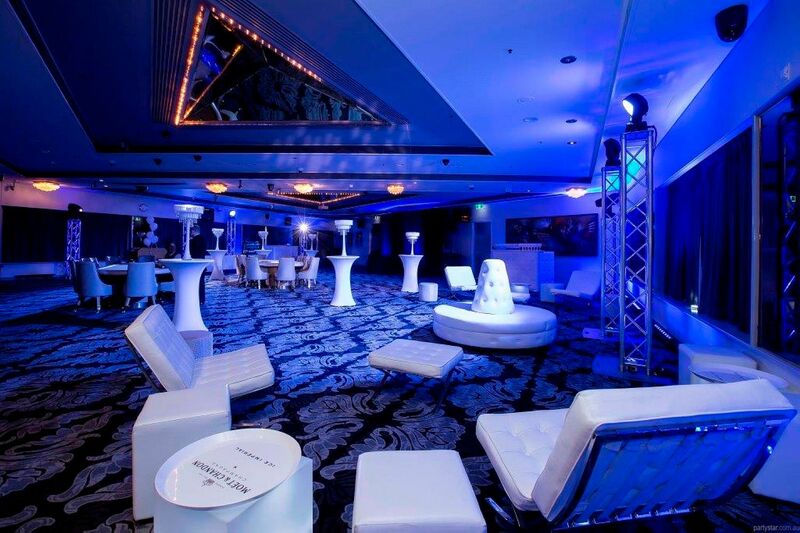 Decadent carpets and chandeliers are accompanied by stylish white furnishings and an exclusive bar. Throw in some award winning chefs, fresh party food and accommodation deals at Crowne Plaza, and the experience is all class. Smoking area: Courtyard outside next to the entry. Parking: Paid parking at the convention centre, a 2 minute walk away. Be aware: Weekend functions have a $1500 minimum food spend.